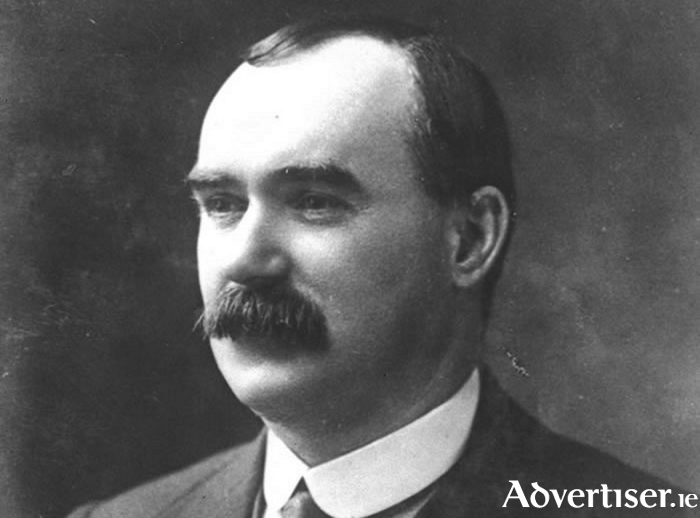 GALWAY WILL mark the 150th anniversary of the birth of the Irish revolutionary republican, socialist, trade unionist, and writer James Connolly, with an event in the Galway City Library. The event is on Thursday November 29 at 6.30pm and is organised by The Liam & Tom O’Flaherty Society. The guest speaker is Prof Anthony Coughlan, who will deliver a talk entitled James Connolly and his Relevance Today. Prof Coughlan is the editor of the newly republished The Life and Times of James Connolly, by C Desmond Greaves, a much respected work, and the last biography of Connolly to be written by someone who could consult with people who knew Connolly in his lifetime. Anthony Coughlan is associate professor emeritus in social policy at Trinity College Dublin. He is also a leading Irish critic of the EU and the union's increasing moves towards federalism. Admission is free and all are welcome.